One of the best things about Cartagena is that there is no shortage of delicious food. This city is known mainly for the wide selection of seafood options available there. In addition to seafood, you can also find tasty breakfast options, delicious deserts, sweet and savory pastries, and more! 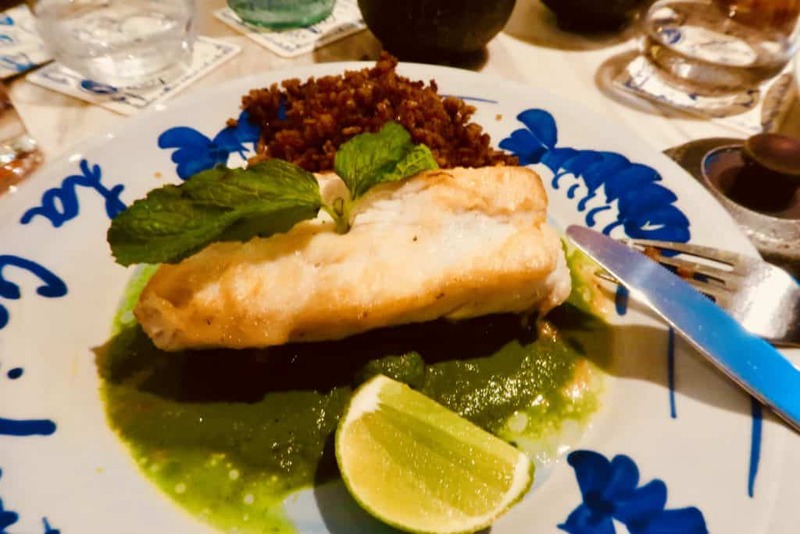 This post will walk you through my list of the best restaurants in Cartagena, so that you can eat as well as I did there ;). Mistura ($$-$$$)…I don’t even know where to begin with this place. This restaurant was so good that we ate there twice! 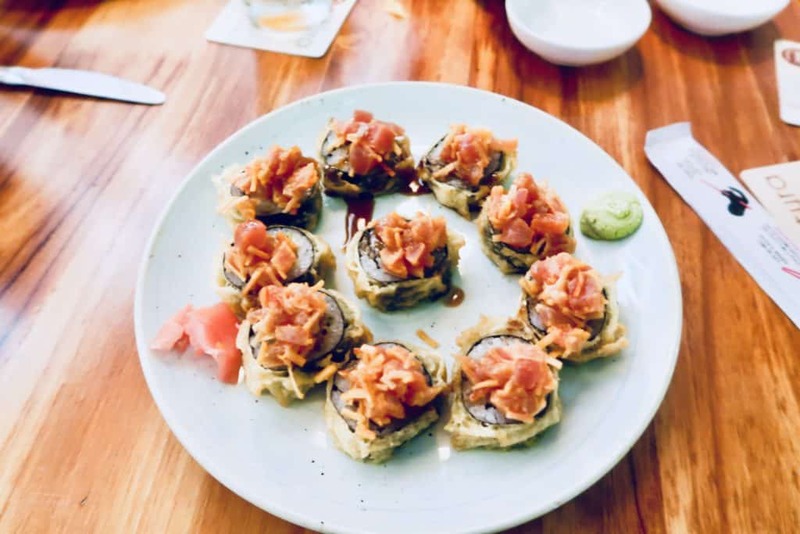 There are a variety of fish, meat, and veggie options, and the flavors they put together are incredible. I had sushi on both visits there, and can honestly say it was some of the best I’ve ever had. If you like dessert, the Arequipa or Chocolate lava cakes are to die for! In addition to the wonderful food, the ambiance is great too. There is live music most evenings, and the decor is unique and interesting. Fun Fact: This was Will Smith’s favorite place to eat at during his visit to Cartagena a few years back…or so we were told by our waiter :). If you decide to visit this restaurant, be sure to make a reservation to guarantee your spot. Cebiches & Seviches ($) is an unassuming restaurant in the Plaza de Los Coches, but they really know their ceviche! I don’t eat shellfish, so I stuck to the “típico” and the flavors were so on point. 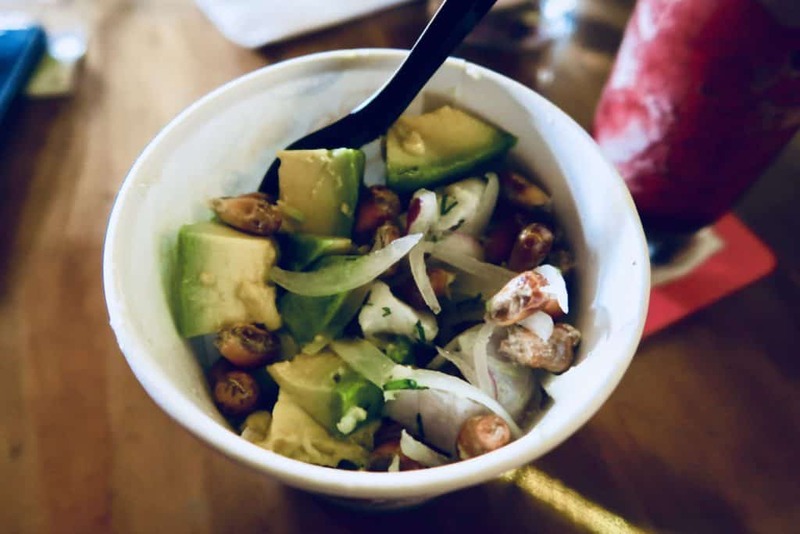 Expect a perfect balance between the acid of the lime juice, the crunch of the roasted corn, the smoothness of the avocado, the freshness of the fish, and richness of the red onions. I’m getting hungry just thinking about it! This is another place that we visited twice because it was just that good – and very cheap. Beiyu ($) is a tiny little eatery where you can find the best breakfast in the Getsemaní neighborhood. The food is cooked essentially right in front of you, and it has a really local, neighborhood vibe. 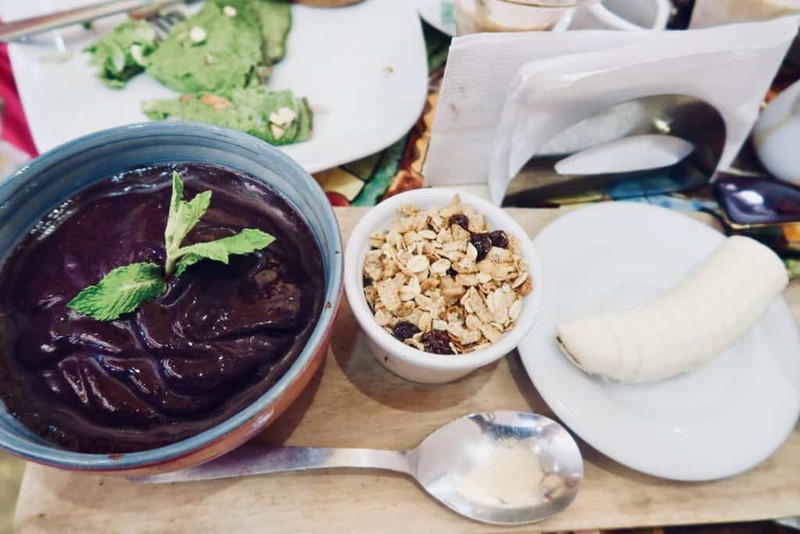 Some of the specialties here include açaí bowls and green eggs! Just know that the wait time could vary just based on how many folks are inside, as seating is pretty limited. 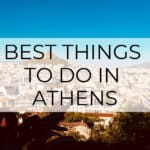 After you eat here, take some time to explore the neighborhood and its many colors! La Esquina del Pandebono ($) is a great place for breakfast or a light snack. As the name (translated to: The Corner of Pandebono ) suggests, you will find the typical Colombia pandebono or cheese bread here. You can also buy pastries full of cheese, chocolates, meats or other fillings, and all are delicious. In addition, there are many options for fresh juices, coffees, and teas. If you love gelato, the Gelateria Tramonti ($$) is the place for you! 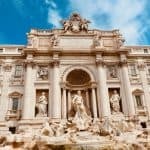 There are a wide variety of flavors and the quality of the gelato is really only rival to what you’d find in Italy or Spain. Although there is not a place to sit down inside, you can easily walk to a nearby park to enjoy a cup or cone of ice cream while you people watch. The Portal de Los Dulces ($) is an arcaded walkway, located off the Plaza de Los Coches, is lined with market-type sweet shops. Here you can find a variety of artisanal Colombia sweets, that make great souvenirs. 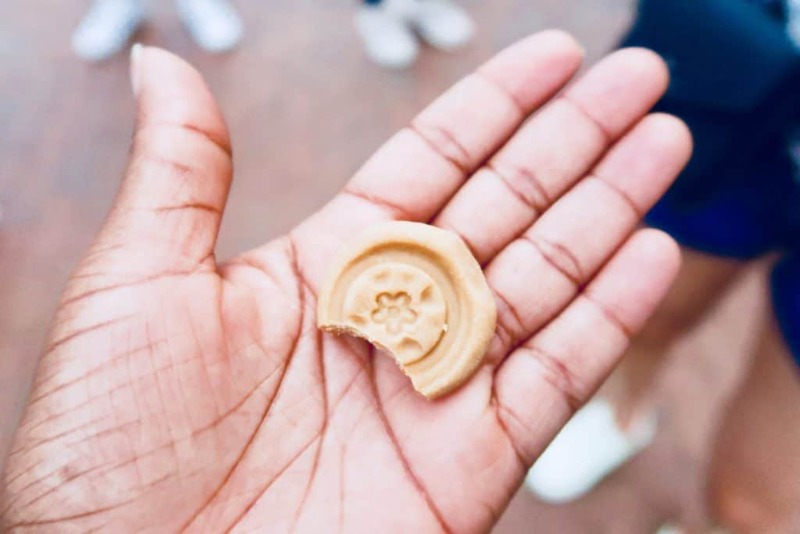 I personally loved the sweets made of dulce de leche, which are known as THE typical sweet of the country. Cholon Beach ($$) as I mentioned in my last post, has great food options. In fact, it has the BEST fried fish in the area in my opinion. Not really a restaurant per se, the food is cooked over fires in tents along the beach and served by locals that kind of hang out with you while you are there. I don’t know how they cook the rice, plantains, and fish as well as they do. But it is so good! If you take a boat tour, you must stop here! La Cevichería ($$ – $$$) was made famous during a 2008 visit to Cartagena by the late Anthony Bourdain. As the name suggests, it is known for ceviche and other preparations of seafood. 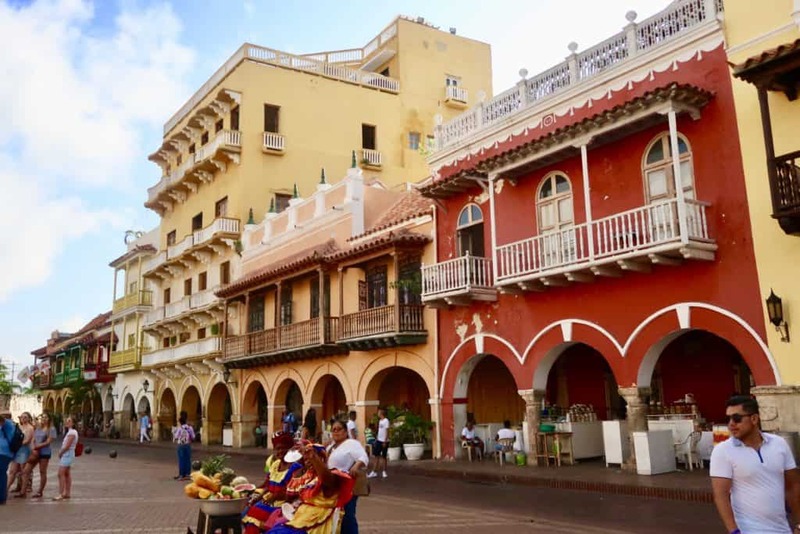 Now, I will personally admit that I did not love this place as some of the others that I visited in Cartagena, but I definitely still think you should try it for yourself! If you do go, it would be best to reserve your spot as the wait can be a bit long. 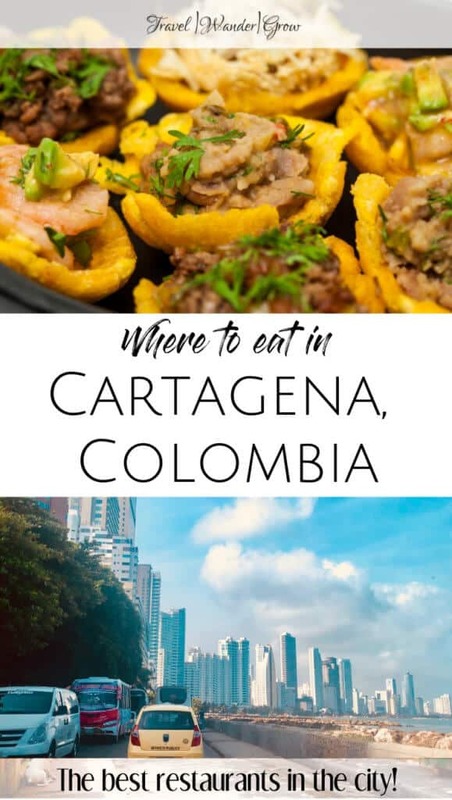 As you can see just from this list of the best restaurants in Cartagena, there is no shortage of great food in the city. I know that I did cheat with the list a bit with the gelato and sweet places, but hey, I love dessert :). 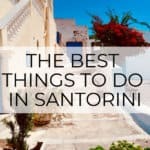 I hope that you can try these places or places just as good on your visit to Cartagena as well! 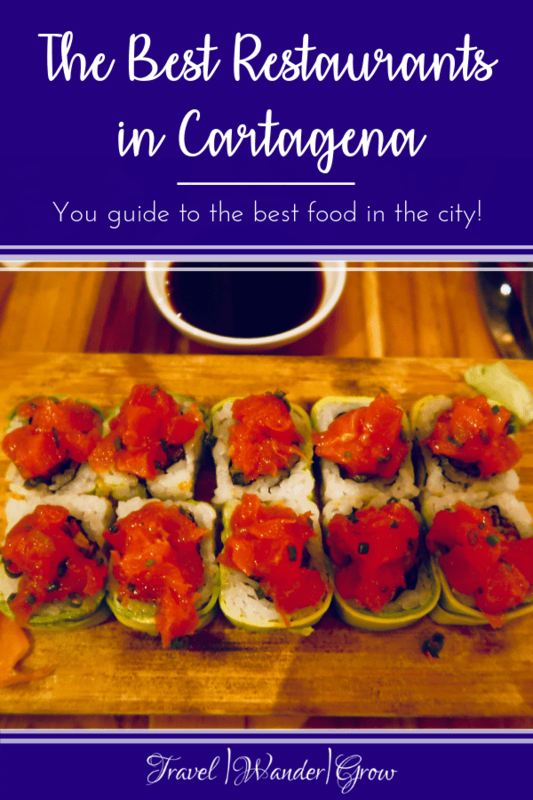 Also, if you are interested in getting some ideas on other activities to do in the city outside of eating, check out my Cartagena Travel Guide. Do you have other restaurant recommendations for Cartagena? Please let me know in the comments below! 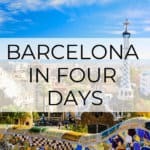 Get the Long Haul Flight Essentials Packing List in Your Inbox! Glad you found the post useful, Marian! I hope that you and your wife get to visit Cartagena soon. And thanks for the recommendation! Wow, this is fantastic. I’m such a foodie! This was right now my alley! However, I didn’t see where you indulged us with which your favorite restaurant was? If you had to choose, that is! I loved the video of the live music, so much fun! And thank you so much for including the ballpark price points, my eyes automatically scan to that while traveling on a budget. So that was super helpful 🙂 Safe travels! This is a beautiful informative article! I love the pictures, they look so amazing! I would love to travel just to go visit different restaurants around the world! The food on this site looks absolutely delicious. Did you get to try all those wonderful dishes in your travel? The spicy tuna looks very appealing right about now. I am now officially hungry. Cartenega needs to be added to the bucket list. Yes, these are all pictures of my food :). I love to eat well! What a wonderful list of choices! I’d like to visit them all. Not sure when I’ll be able to visit Cartagena, but I’ll definitely use this guide when it happens. My husband loves special high-quality food. I would not skip that gelato place! Do you know any restaurants in New York that serve this type of food? 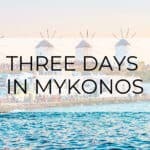 I have yet to travel to Columbia but your blog sure does make me wanna bag my suitcase! Keep up the good work! Hope that you can visit soon Audrey, it’s a great place to vacation! The food looked amazing! Colombia is on my list of places to travel. Thanks for the food guide!